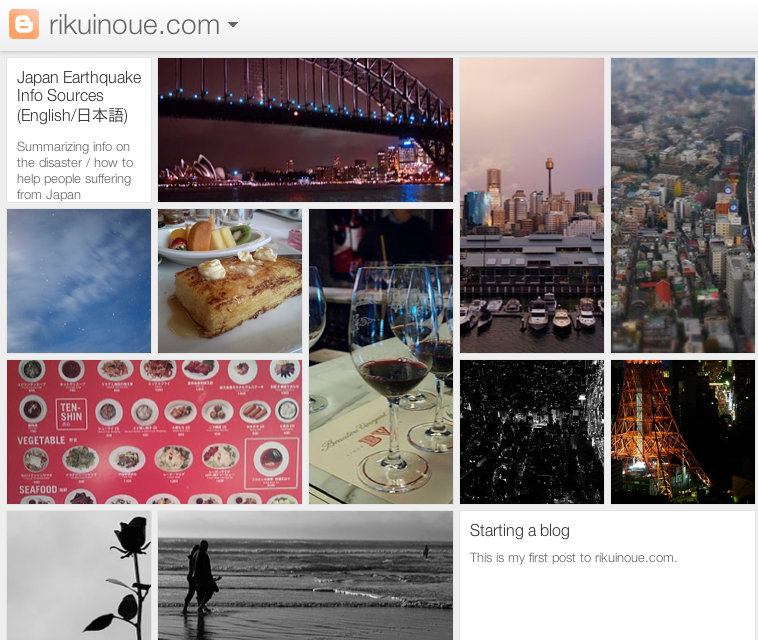 The new experimental UI for Blogger is very attractive. Since my blog has lots of photos, "Mosaic" view looks really good. I love it! I wish I could set it as a default for those browser that support it.